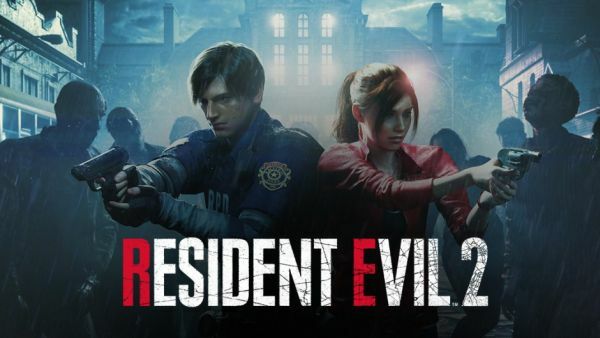 Even though this is a remake I don’t want to spoil anything for first time players or absent minded older gamers who are revisiting Raccoon City. So consider this a SPOILER FREE REVIEW. Now you would have to have been living under a rock not to have heard of Resident Evil, or Biohazard for those from Japan. The games have been around for over 2o years, along with comics, novels, toys, several movies, and now rumours that Netflix have a Resident Evil series in the works. I guess that all this longevity and multi format content just shows how good the story and characters are in the Resident Evil Universe. 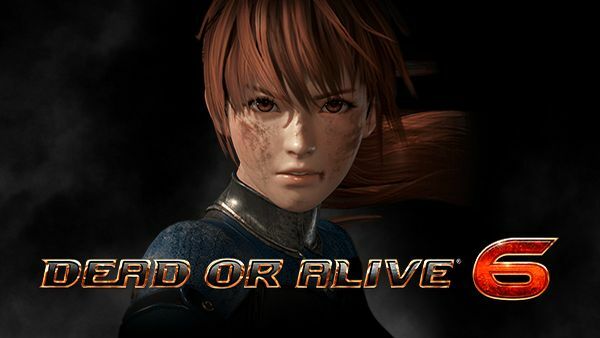 Obviously this game isn’t the second release in the series but a remake of the 1998 version. 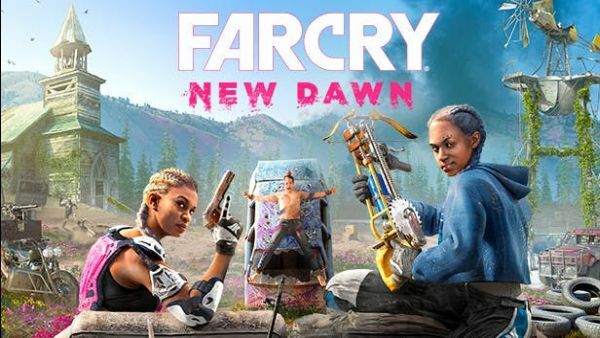 2019 on Xbox. What’s to come? 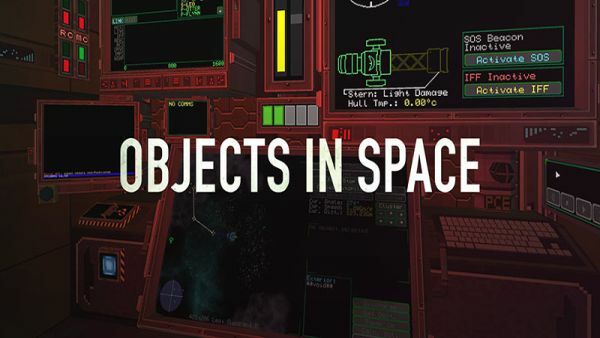 So here we are, a new year and a new slew of games to look forward to. Most have been in the mix for a while now so there are no real surprises here but still an impressive list none the less. Personally I am looking forward to The Outer Worlds and Wasteland 3 the most, but am also keen have a crack at Anthem and Metro Exodus. 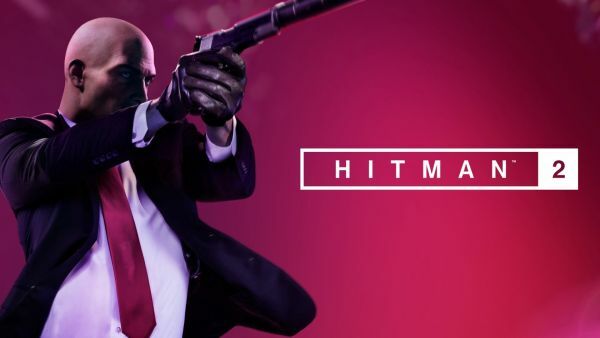 And lets not forget that all Microsoft Studios titles will release straight to Game Pass so if you aren’t a subscriber what more reason do you need? Microsoft recently announced the availability of cross-play updates to Family Settings on Xbox, which include two new settings parents can turn on and off in supported games, for both cross-network play and cross-network communication on any child or teen account. With this update, Xbox is giving parents more choice in managing child and teen accounts for cross-network gaming scenarios. 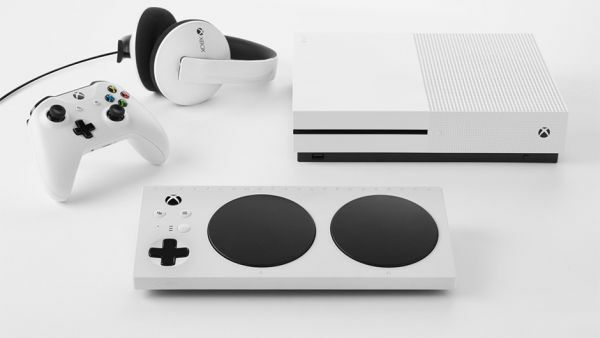 Microsoft is proud to announce that the Xbox Adaptive Controller is available for purchase in New Zealand for $139.99. It is a first-of-its-kind device as an affordable, easy-to-set-up and readily available Xbox Wireless Controller designed for gamers with limited mobility. Bit of a niche title this one. So I thought I would try out our new ‘byte size’ review format. 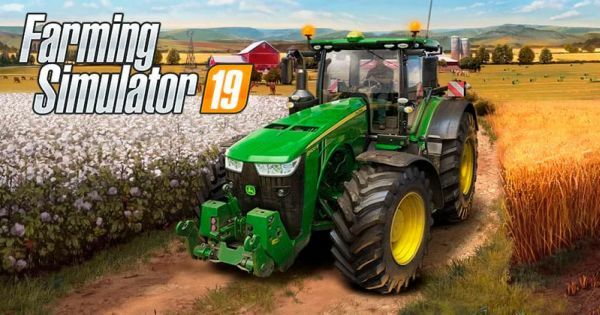 The Farming Simulator franchise has been around for a while now and in doing so proves that there is a market for simulated farming. Who knows, with all the millions of dollars of equipment replicated in the game maybe it is real farmers just wanting to play with the fancy tools of their trade. 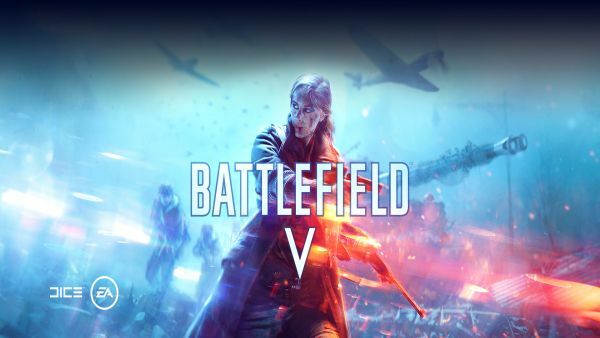 Following the harrowing World War 1 shooter, Battlefield 1, is the sixteenth Battlefield release, Battlefield V. So the first release was ‘1942’, the third ‘2’, the fifteenth ’1’, and the sixteenth ‘V’… For those trying to work out the naming sequence going on here, please, let me know when you have it. Anyway its back to World War 2 we go and an even more multiplayer centric experience, along with a move away from historical accuracy in the name of fun. Fair enough, at least we know where we stand and know not to pick holes in the detail.